Samuel Martínez is a Cuban-born cultural anthropologist. In 2016, he was awarded the American Anthropological Association’s (AAA) President’s Award for outstanding service to the Association. His main area of research expertise is the migrant and minority rights mobilizations of undocumented Haitians and Dominicans of Haitian descent. In his current research and writing, he brings critical scrutiny to the writings of northern human rights monitors, journalists and social scientists about Haitian-ancestry people in the Dominican Republic. With support from El Instituto and from UConn’s Research Excellence Program and in collaboration with co-PI Thomas Craemer (UConn Public Policy), Martínez is also carrying out a content analysis of Dominican journalistic coverage of Haiti and Haitian immigration. Jorge Agüero received his Ph.D. in Agricultural and Applied Economics (USA) in 2006 and came to UConn in 2013 from the University of California, Riverside, where he was Assistant Professor of Economics. He is a SALDUR Affiliate, University of Cape Town, South Africa, and an Affiliated Researcher, Group of Development Analysis, Peru. Since 2011 he has been Associate Editor of the South African Journal of Economics. In 2014-2015 he was a Visiting Scholar in the Research Department of the Inter-American Development Bank in Washington DC. Emma Amador received her Ph.D. in History from the University of Michigan, Ann Arbor. She is a historian or Puerto Rico and the Puerto Rican diaspora, whose research focuses on women, gender, and sexuality. Her broader research interests include Latino/a, Caribbean, and Latin American history. 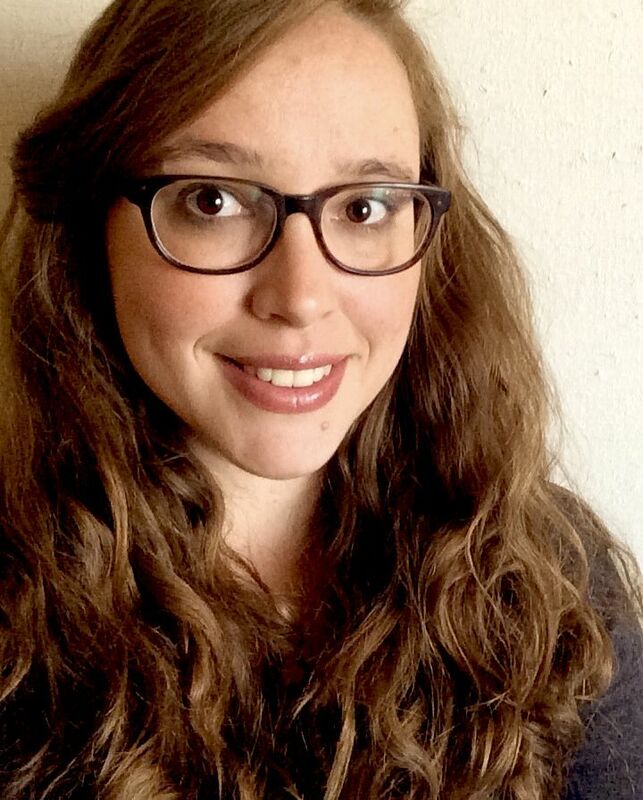 She is currently working on a book manuscript that expands her dissertation research, “Welfare is Work: Social Welfare, Migration, and Women’s Activism in Puerto Rican Communities after 1917” which explores the role of Puerto Rican womens’ struggles for citizenship rights, social justice, labor reform and decolonization. Marysol Asencio is a Professor of Sociology and Puerto Rican and Latino Studies at UConn. Prior to joining the faculty of the University of Connecticut, she was a faculty member and co-Director of the Health Promotion Disease Prevention track at the Columbia School of Public Health. She has been involved professionally in Latina/o sexuality and reproductive issues as a researcher, teacher, and community educator/advocate for the last 20 years. Anne Gebelein received her doctorate, M. Phil., and Master’s in Hispanic Literatures from Yale University’s Department of Spanish and Portuguese. Prior to coming to UConn, she worked as an educational consultant for the Anti-Defamation League and the Coordinating Council for Children in Crisis, and as a translator in health care and law enforcement settings. Jason Irizarry received his Ed.D from the University of Massachusetts-Amherst. Prior to returning to UConn (where he was Assistant Professor from 2006-12), he was Associate Professor of Education and Director of Urban Education at the University of Massachusetts-Amherst. He is also Editor of Equity & Excellence in Education. Daisy Reyes received her Ph.D. in Sociology from UC-Irvine with an emphasis on Chicano-Latino Studies. Reyes is interested in how institutions and organizational settings shape the construction of racial, ethnic, and political identities. Reyes is working on a manuscript that examines the ways universities shape Latino student experiences, identities, and political styles. Professor Rios served as director of the Institute for Puerto Rican and Latino Studies (IPRLS) from March 2009 to December 2010 and was associate director of IPRLS during 1997-2003. She is the author of many publications and papers examining mass media processes, audience and content, and aspects of ethnicity, race, culture and gender. Charles R. Venator Santiago completed an M.A. in Political Science with a concentration in International Relations and a Ph.D. in Political Theory and Public Law. He teaches courses in Latino/a politics, Latino/as and the law, LatCrit, immigration, Puerto Rican politics, political theory and public law. Rodolfo Fernández is an historian of Latin America specializing in modern Mexico. He received his Ph.D. from Georgetown University and has taught at Georgetown, Brandeis, Tufts, Boston University, and Boston College. His research focuses on the intersection of industrialization, urbanization, and revolution in Mexico. 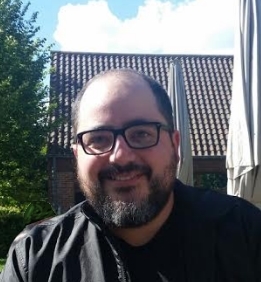 He joined the Instituto in 2018 and teaches Latin American history surveys as well as more focused classes on topics such as colonial history and modern Mexico.